Inspired by seeing the extraordinarily smooth, youthful hands of sake brewers in Japan in the 1970s, SK-II scientists discovered a miracle ingredient that naturally enhanced skin's beauty, which they named Pitera™. Pitera™ has since become SK-II's signature ingredient at the heart of every SK-II product, working to deliver crystal clear skin for women and men all over the world for over 30 years. There was no denying the powerful benefits of this miracle ingredient, a yeast ferment filtrate packed with vitamins, amino acids and minerals. 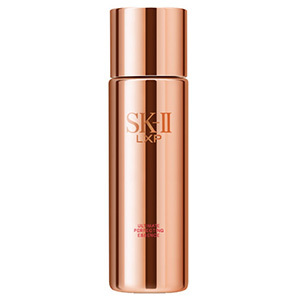 But SK-II scientists, who continually strive for the most advanced skincare innovations, were presented with another challenge: can it be made even more powerful? 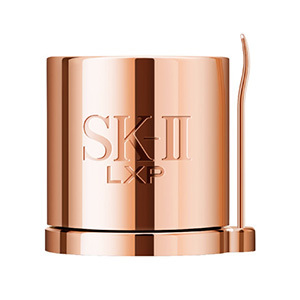 After years of researching the ideal process to harness the full power of Pitera™, SK-II scientists were able to condense the ingredient to produce its most concentrated form: Highest Concentrated Pitera™. Emphasizing the exclusivity and rarity of this precious ingredient, creating Highest Concentrated Pitera™ is a slow and meticulous process. Every step in the production process, from room temperature to air filtration, is tightly controlled by SK-II's expert technicians, ensuring the highest quality results. 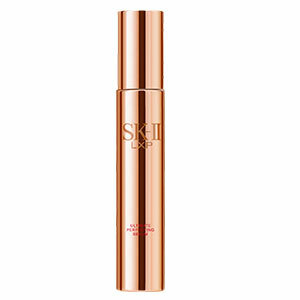 Highest Concentrated Pitera™ represents SK-II's miracle ingredient in its most powerful form, strengthening skin's resilience to give it a beautifully youthful and radiant appearance. It is exclusively used within the LXP Ultimate Perfecting series of masterpieces. Is it possible to further perfect a masterpiece? 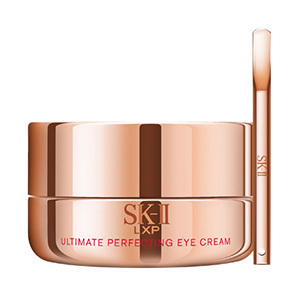 With Highest Concentrated Pitera™, SK-II has proven it so.